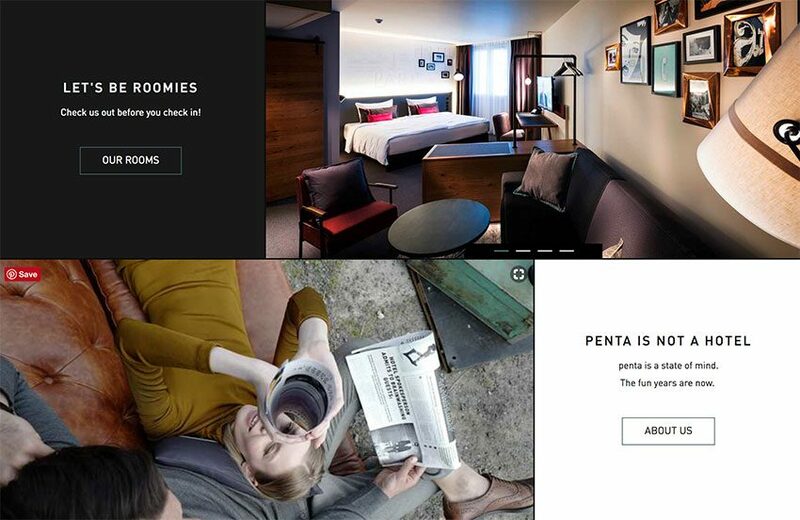 Pentahotels made an agreement with the Nest Property Company Ltd. This is a management agreement and it will end with a hotel being built in Bangkok. It is going to be built in 2020. It is going to be located in the main business area of Bangkok. 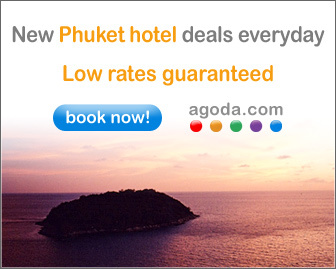 This announcement is the first step for Pentahotels and their expansion into Southeast Asia. It is a new build property that will be tailored to pentahotels design standards. 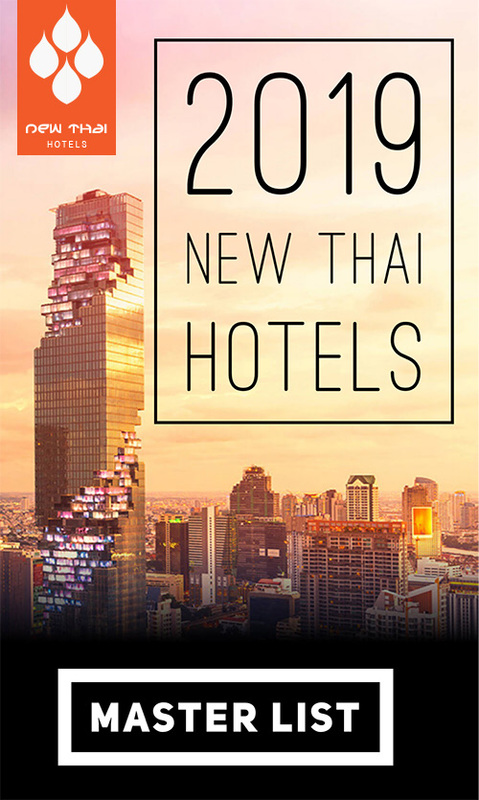 Pentahotels have had so much success in Europe and Asia that Thailand proved to be the next step in their expension. This entry was posted on Tuesday, May 29th, 2018 at 10:15 am and is filed under News. You can follow any responses to this entry through the RSS 2.0 feed. You can leave a response, or trackback from your own site.